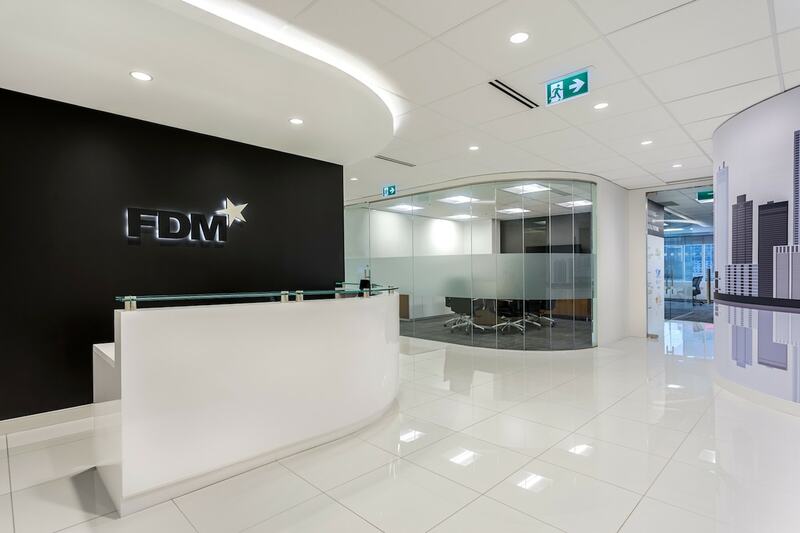 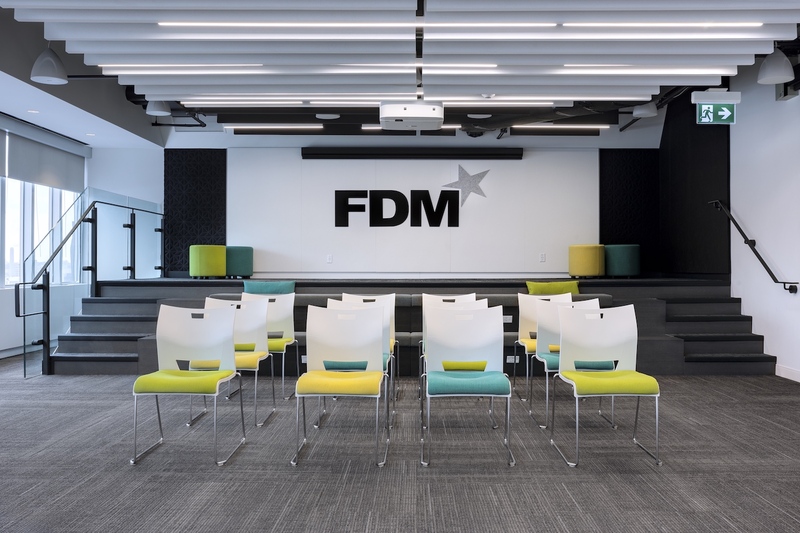 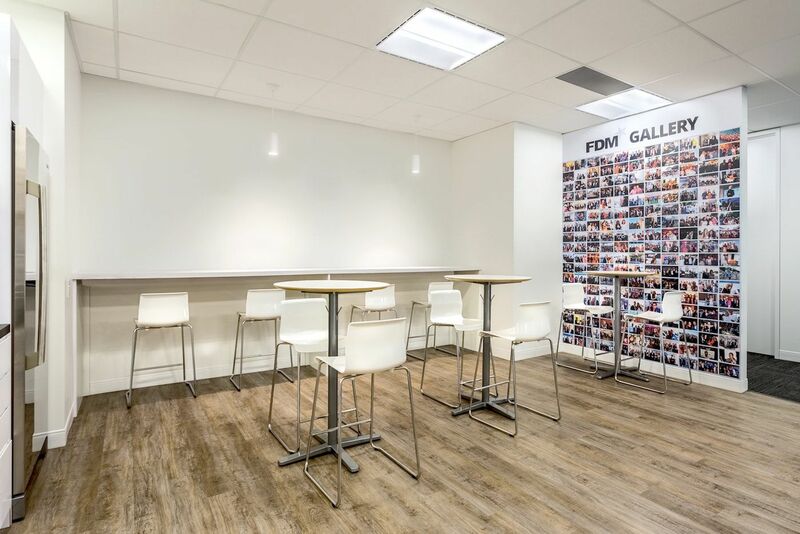 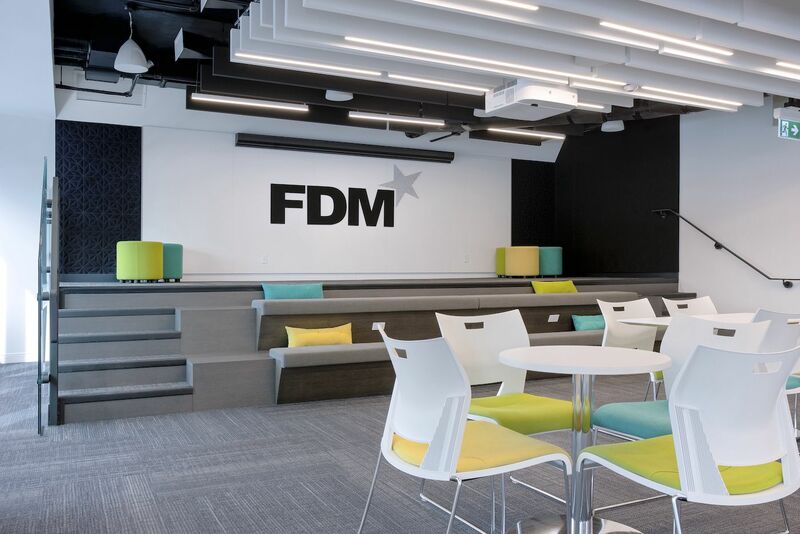 FDM Group - Bullock + Wood Design Inc.
With a strong brand focus in mind, the first impression is the black and white influence that establishes a stark contrast making their offices distinguished worldwide. As a global enterprise, FDM Group’s focus is to train, provide real-world experience and navigate opportunities to graduates to launch their careers in the business and IT fields. Their 18,400 sq.ft. 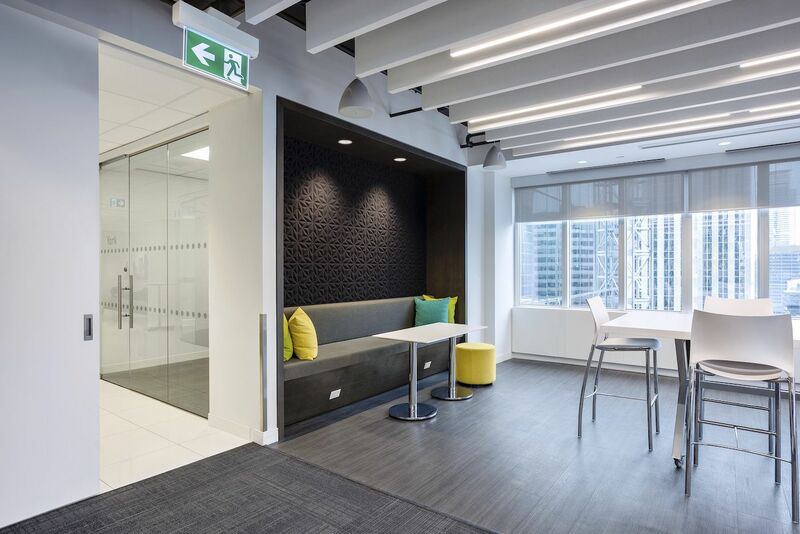 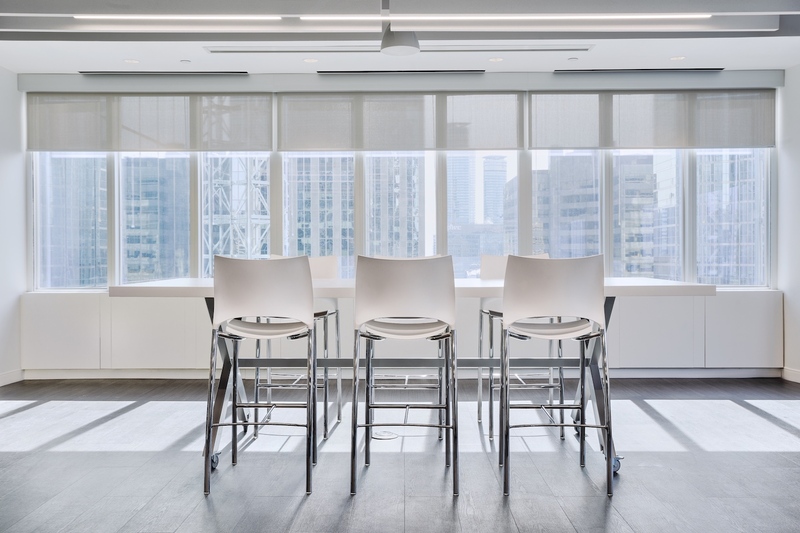 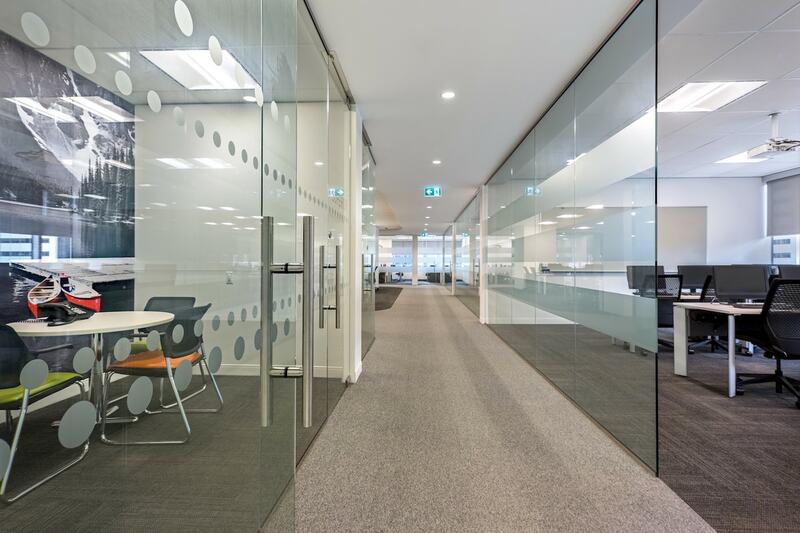 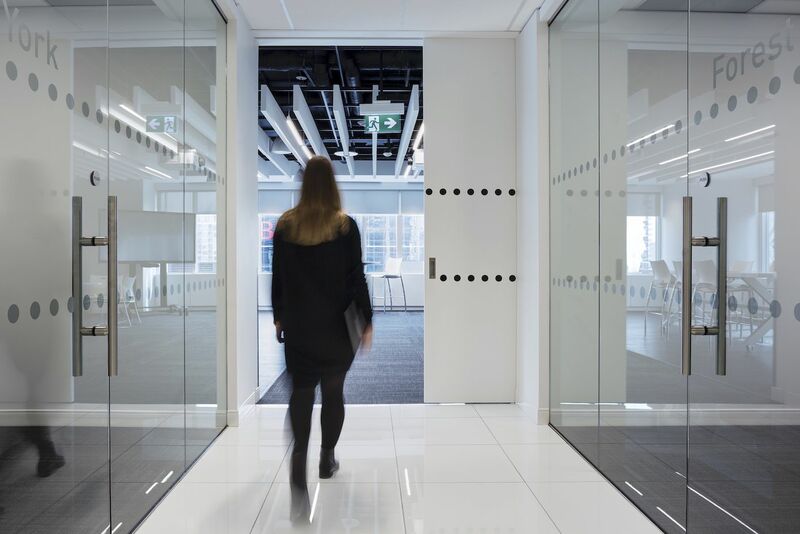 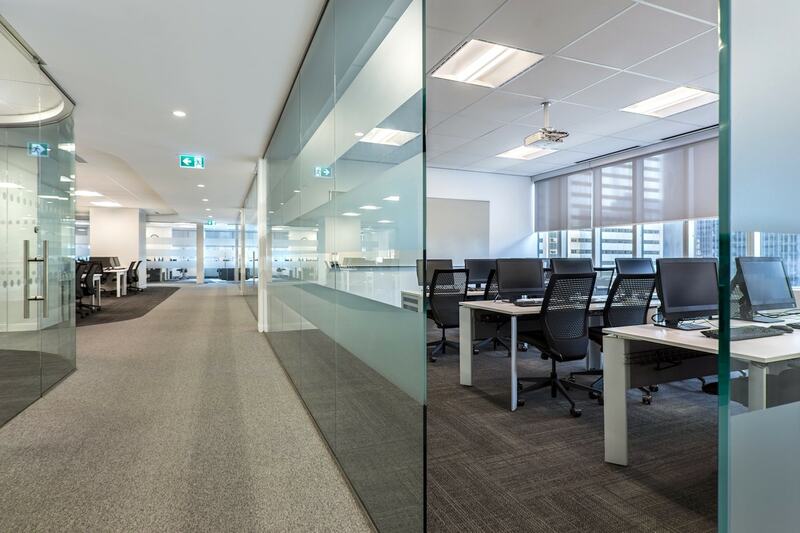 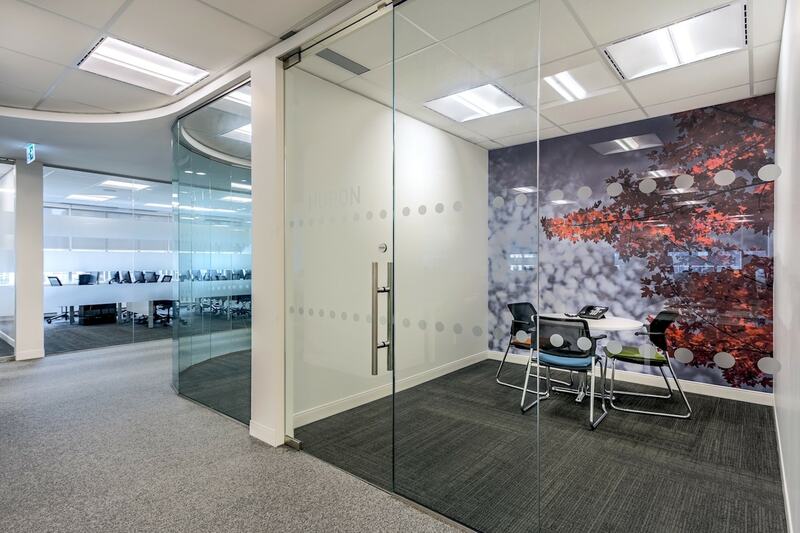 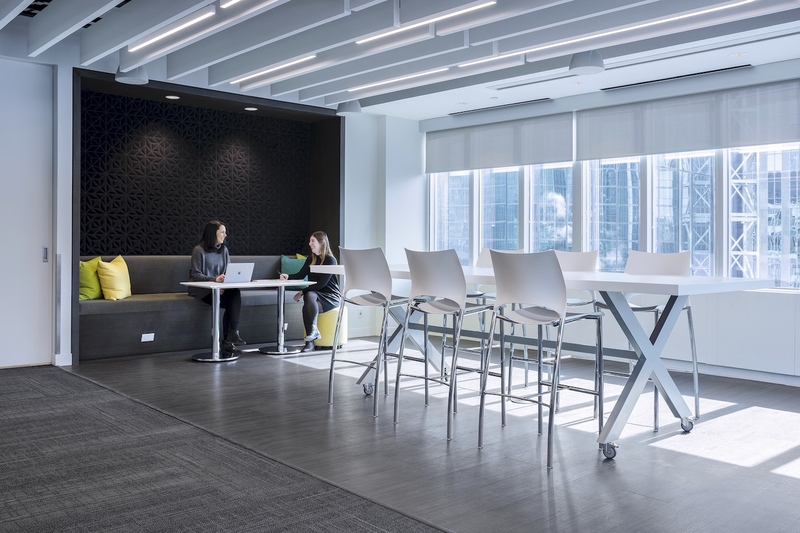 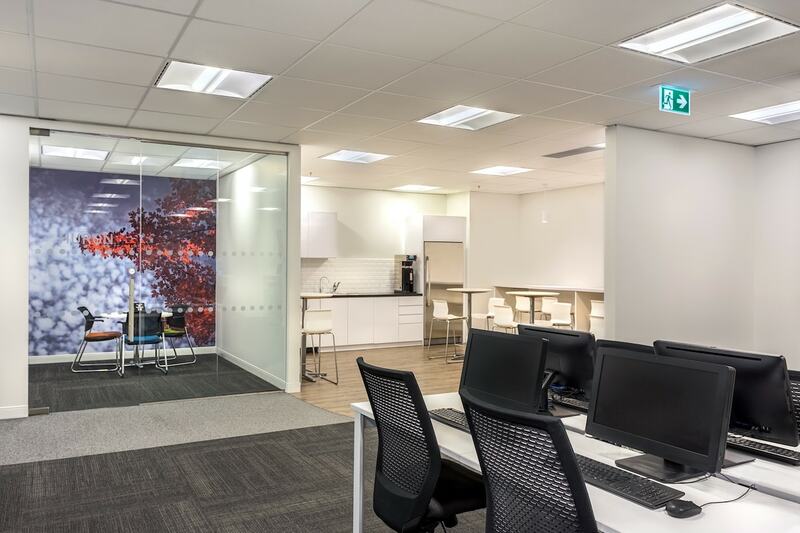 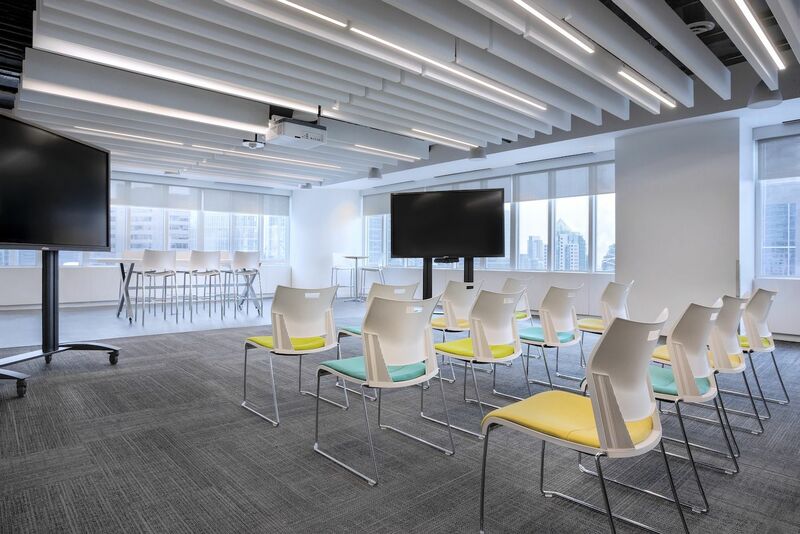 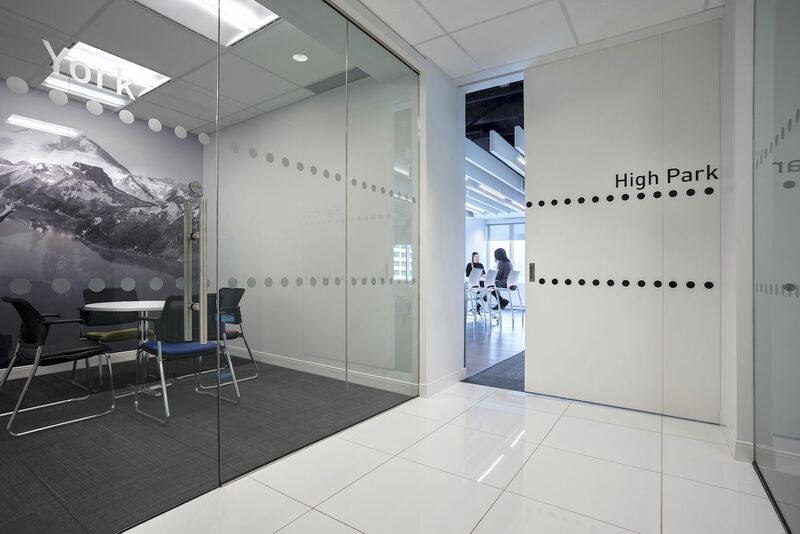 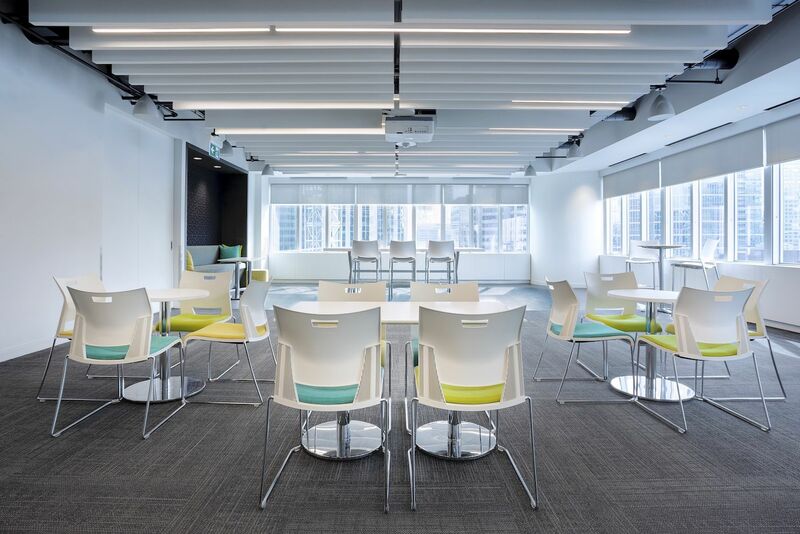 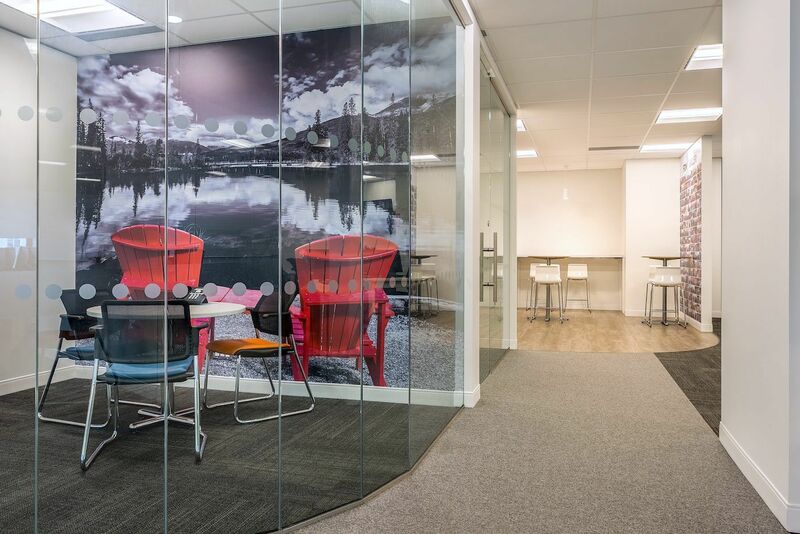 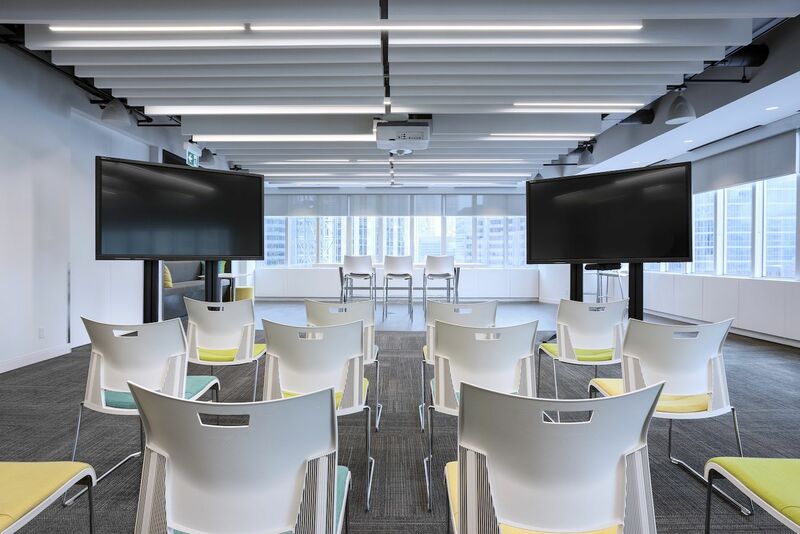 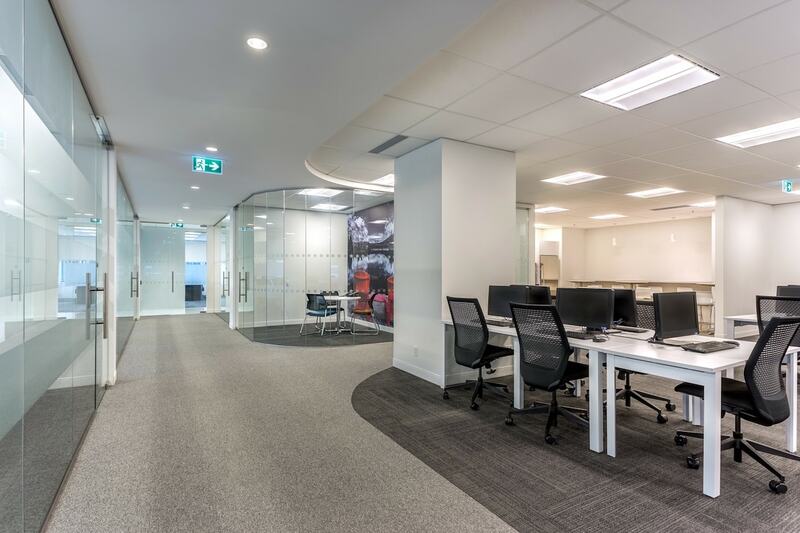 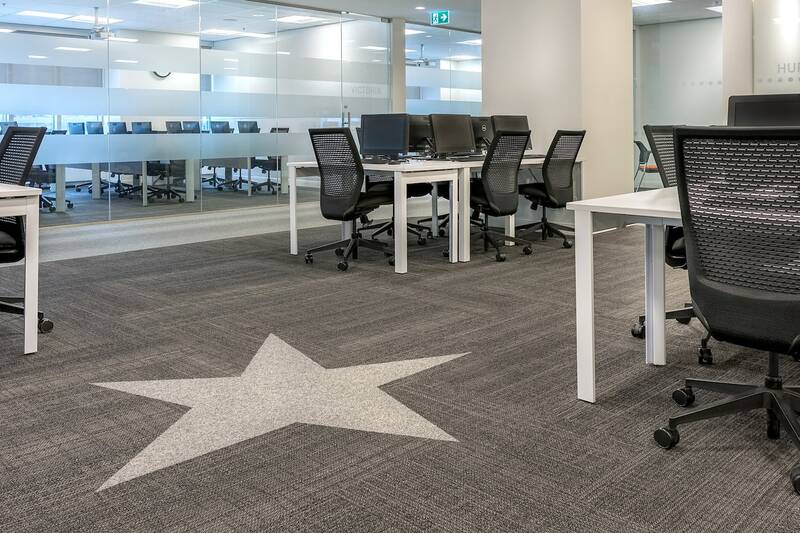 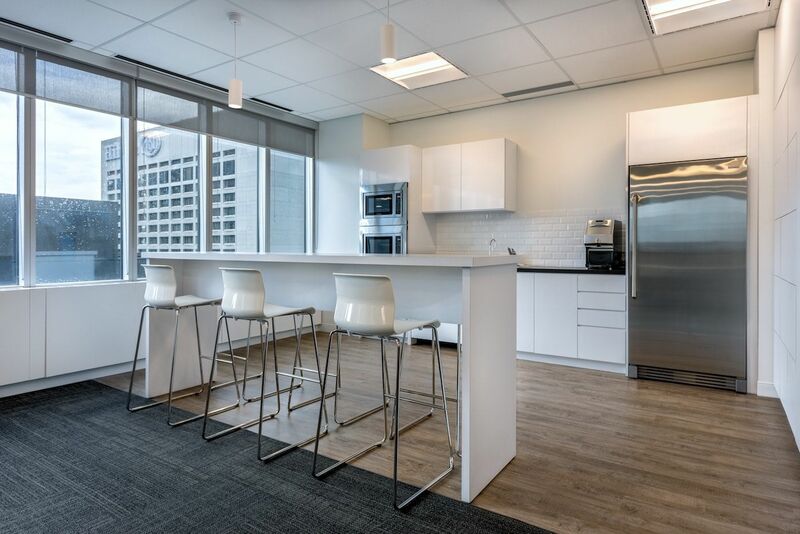 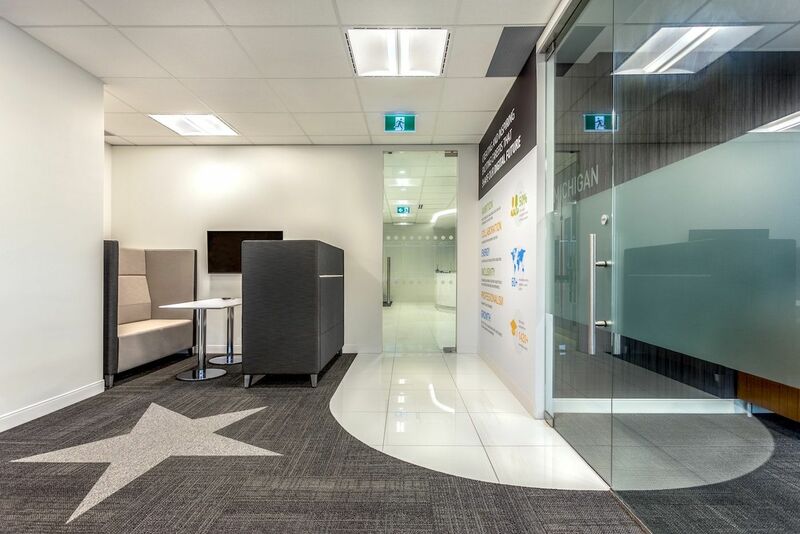 Toronto offices have been effectively planned to help foster their bold business-model with glass and graphic interviewing pods, modular training rooms, communication-based meeting rooms, focused work desks and a populous area for sales, marketing & recruitment. 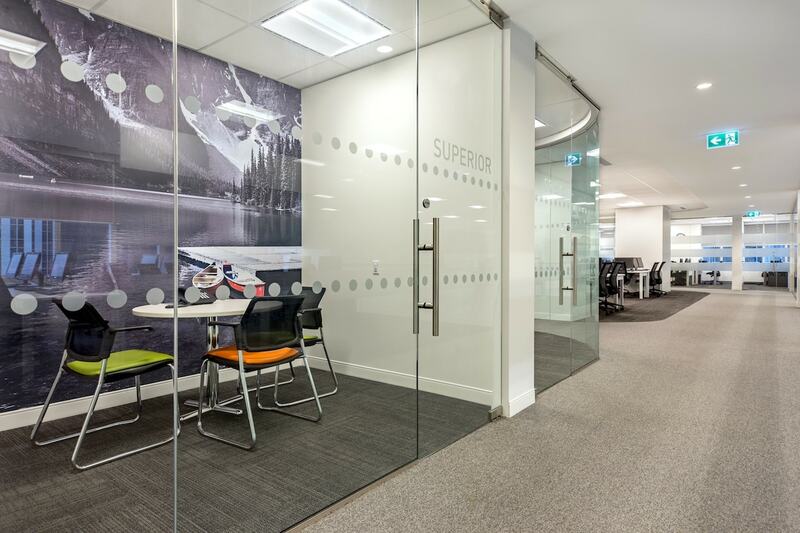 The open synergetic spaces support town halls, presentations and constructive scrums. 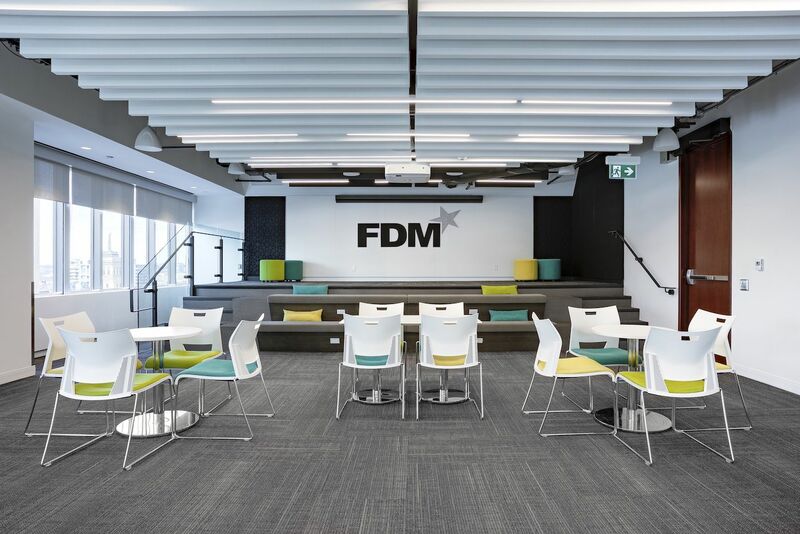 The curvature of the architectural and flooring details supports a striking solution to user circulation and cross-pollination within the company.